This stylish four bedroom home, The Lilac is ideal for growing families at Chase Farm, Gedling. As you enter this beautiful home, you’ll find a contemporary dining kitchen which has French doors leading to the garden. There’s also a W.C and an integral garage. 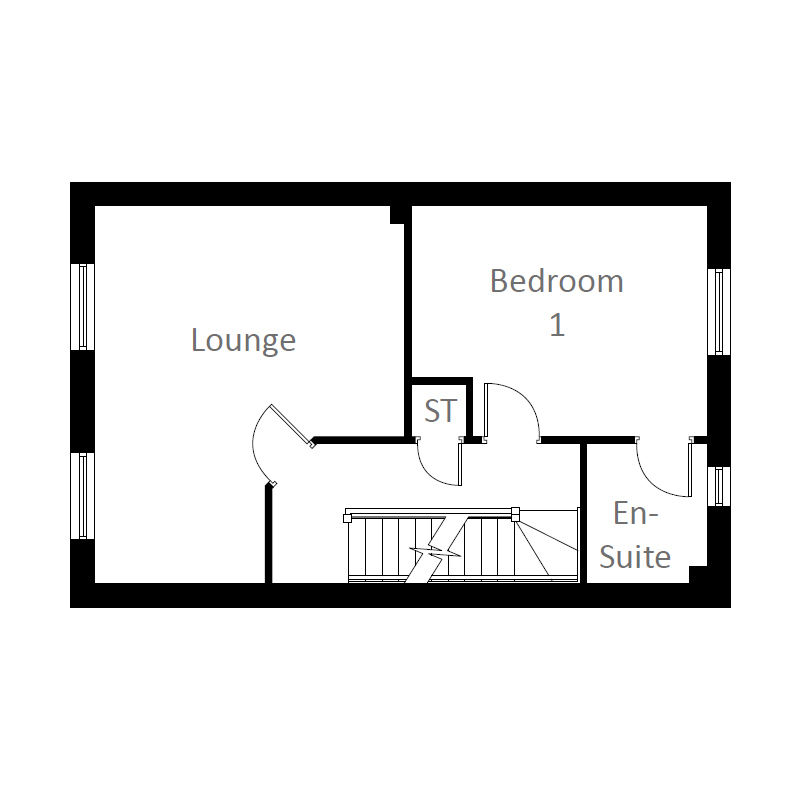 Upstairs on the first floor there’s a spacious lounge and the master bedroom with an en suite shower room. 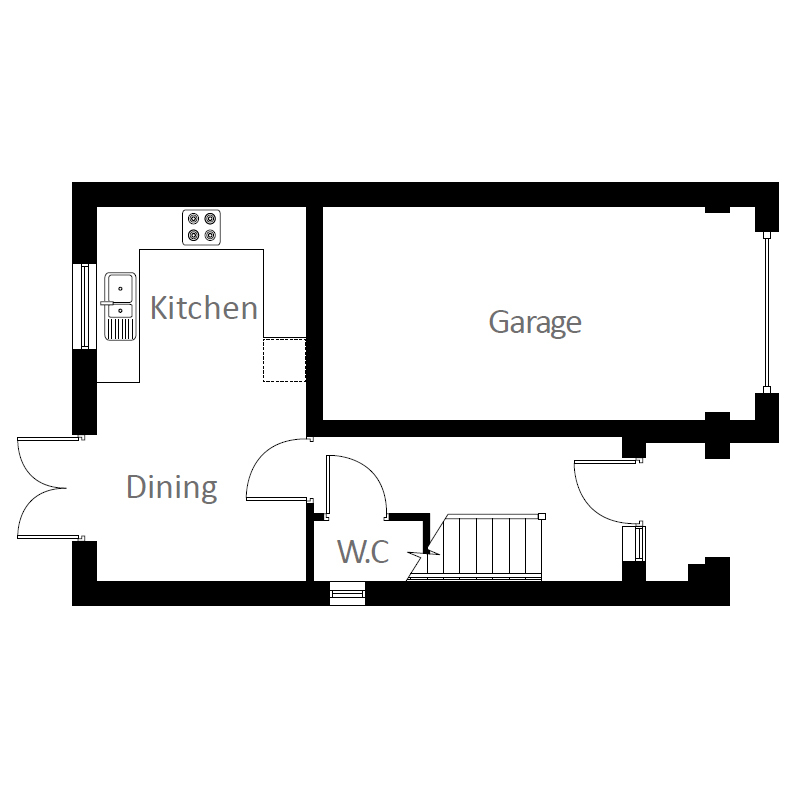 The second floor contains two further double bedrooms, single bedroom and a family bathroom. 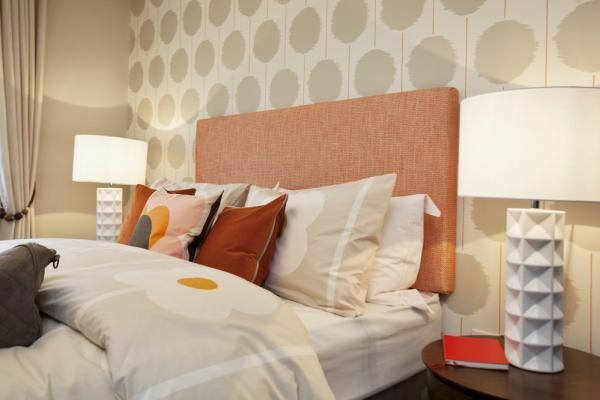 In this great location, with so much on your doorstep and the 240 acre Gedling Country Park bordering the development, you'll find a stunning choice of modern, stylish and affordable homes. From 2 bedroom apartments to 2,3, 4 and 5 bedroom homes, whether you're buying for your first home or your next one, you'll find yours here. With the bustling market town of Arnold just two miles away and Nottingham's vibrant city centre just 5 miles away, it's the ideal setting for those who want all the convenience of modern living, close to home. And with the first phase of Chase Farm underway, and exciting plans for a new school, local shops and urban square, there's never been a better time to make Chase Farm the perfect place to call home. 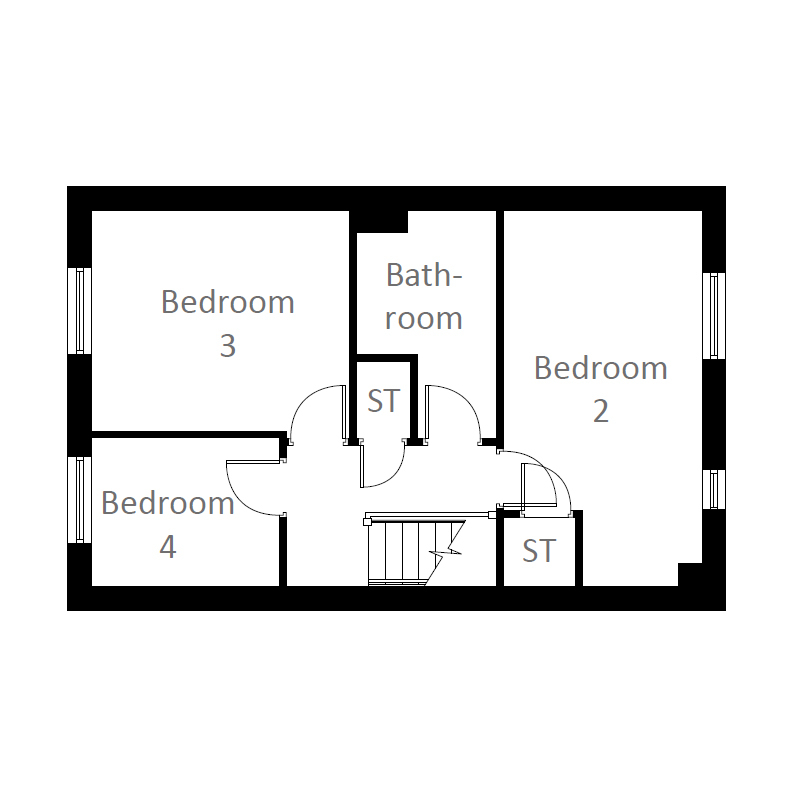 Property descriptions and related information displayed on this page, with the exclusion of Running Costs data, are marketing materials provided by Keepmoat - Chase Farm, and do not constitute property particulars. Please contact Keepmoat - Chase Farm for full details and further information. The Running Costs data displayed on this page are provided by SmartNewHomes to give an indication of potential running costs based on various data sources. SmartNewHomes does not warrant or accept any responsibility for the accuracy or completeness of the property descriptions, related information or Running Costs data provided here.